After 5 year studies in Madrid and Valladolid, he got his Law Degree from Universidad Complutense in 1967. Then he finalized a Master in Public International Law, and taught Private International Law. 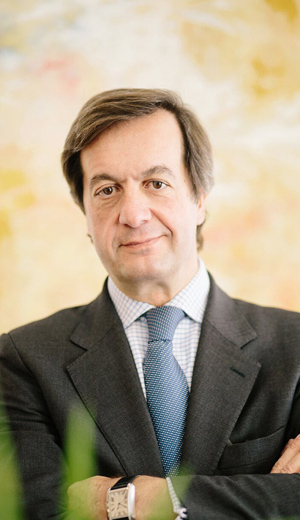 Later, in 2006, he initiated his PhD research and passed the previous compulsory examination, “DEA”, at the Universidad Rey Juan Carlos, with a 100 page paper on “Greece´s enter into the European Union and consequences for Spain”. 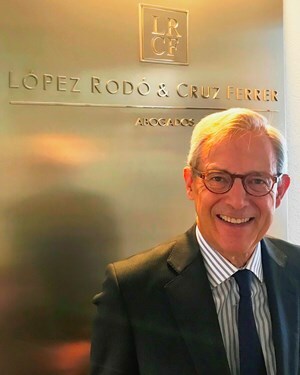 After finalizing, as first of the Class, his two year Courses at the official “International Civil Servants School”, he joined the “Foreign Service” in 1972, and has occupied different positions during 45 years of active duty until his final retirement in December 2017 while working for “Spanish Brand”. During his years at the “Ministry of Foreign Affairs”, he was “Chief of Cabinet for the Secretary of State”, “Technical General Secretary”, “Director General for Cooperation with Iberoamerica”. He is also been “Secretary General for Defence Policy” at the MOD. Abroad, he is worked at the Spanish Embassies in Cairo, Rome, Brussels (NATO), and he is been Consul General in Houston, Nador, Tetuan (Larache) and Edinburgh. Besides, he also was Ambassador to Algeria, to Greece and to Sweden. 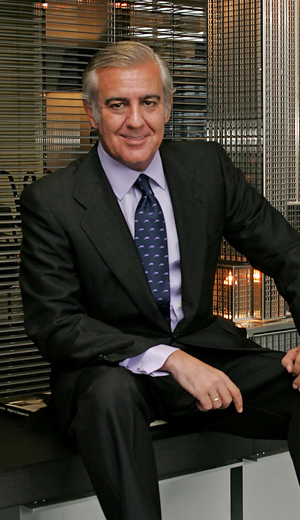 He´s been member of the Board of Spanish Companies CASA, NAVANTIA and DEFEX. He is “Correspondent Member of the Jurisprudence and Legislation Royal Academy”. He´s written two books, “Royal State Visit to Greece”, “Consular Migration practice”, and has translated from Greek into Spanish a third one, “The Lawyer” by Tryfon Koutalidis. Since he is become 70, he has approached again Law, and is specializing on Mediation and Arbitration. Languages: Español, Inglés, Francés, Italiano, Griego.